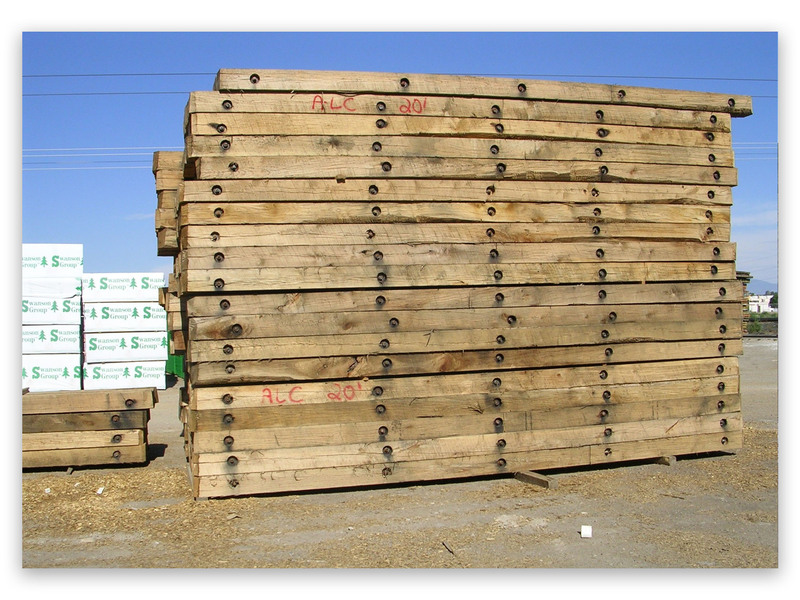 We supply all types of hardwood mats to the pipeline and general construction industry. Our truck mats are 3-ply and these mats can be nailed or bolted. 3-ply laminated mats are used for road or surface matting. These mats can be shipped in partial or full truckload quantities. The length of our truck mats can vary up to 16’. We do ship 12’ and 14’ 3-ply mats when called for. 6”x8’x16’ truck mats are the most common. 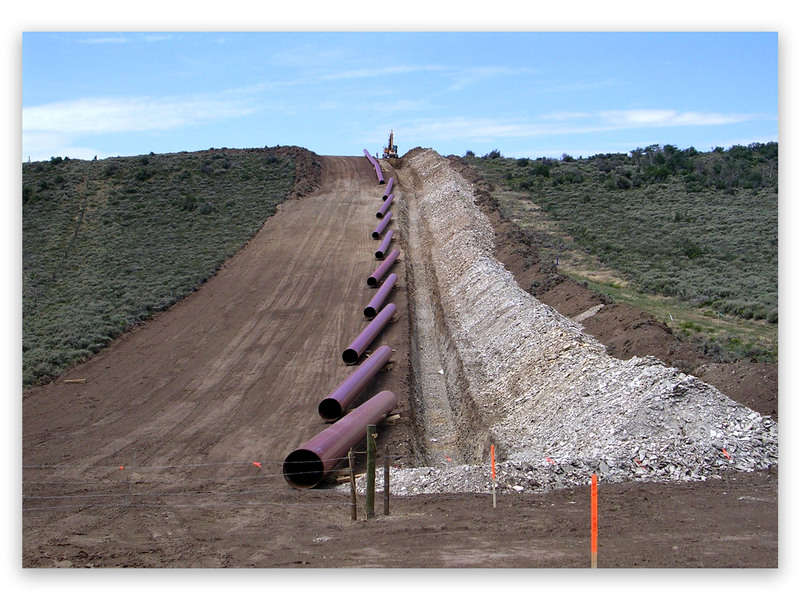 Our timber mats are used on most pipeline construction sights. These mats can be 8” or 12”. The length of these mats varies from 12’ to 40’. Most of the bridge mats are 12”x28’-40’ in length. These mats can be 4’ or 5’ in width. 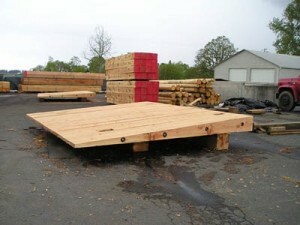 Timber mats are 8”x12’-20’ usually. These mats can also be 4’ or 5’ in width. 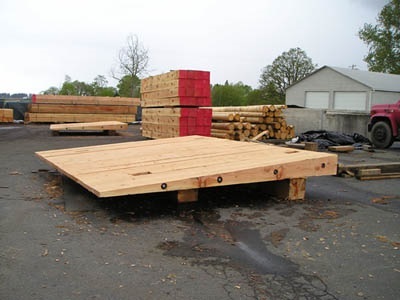 The size of an 8” timber mat can depend on size of equipment to be placed on the mat or the type of construction that is taking place. These mats can also be shipped in partial or full truckloads. In addition to the mats, we also supply pipe skids for support of pipe during fabrication and placement on site. The skids are 4x6x4’ hardwood. The skids are integral to the process of any pipeline construction project. 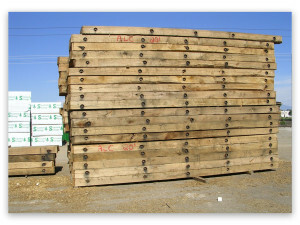 These skids are also used in any type of stacking needed on site or in inventory.